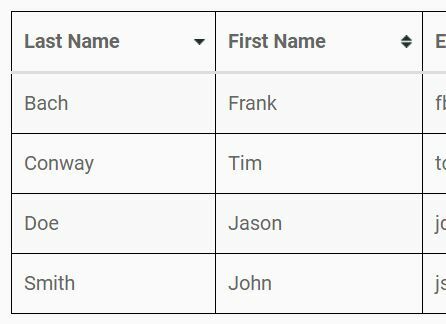 RWD Freeze Table is a powerful yet easy-to-use jQuery plugin to make table columns and/or headers stay in place when scrolling. 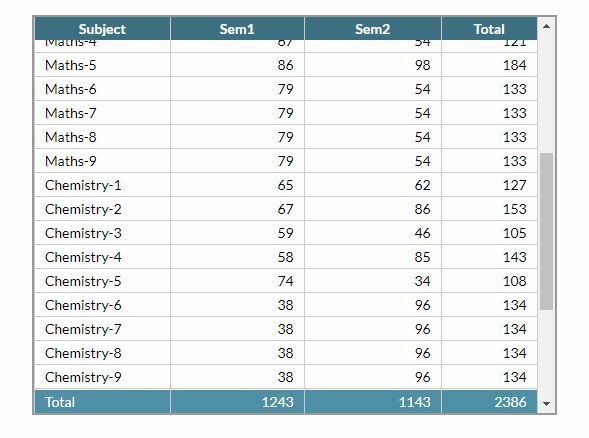 Sticks table headers to the top when scrolling down. 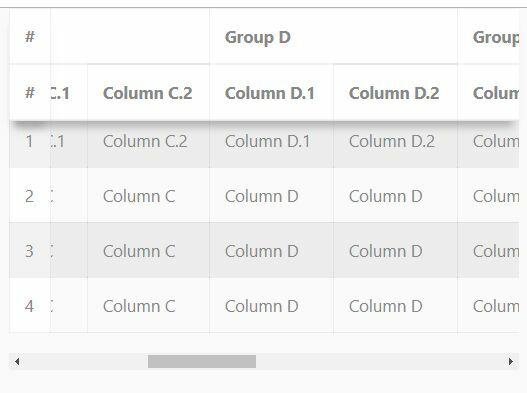 Sticks table columns to the left when the table width is greater than the container width. 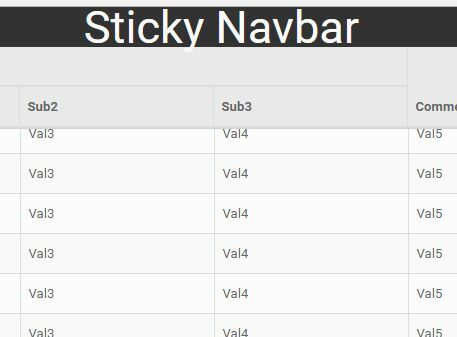 Custom styles for the sticky table headers and columns. Compatible with the latest Bootstrap 4 framework. 2. 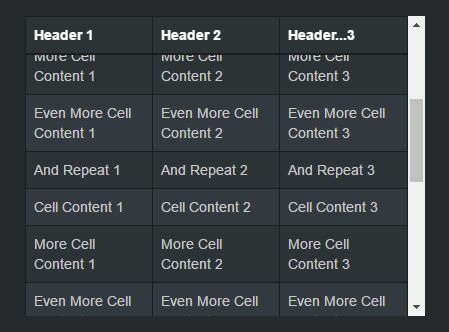 Wrap your HTML table into a container element. 3. 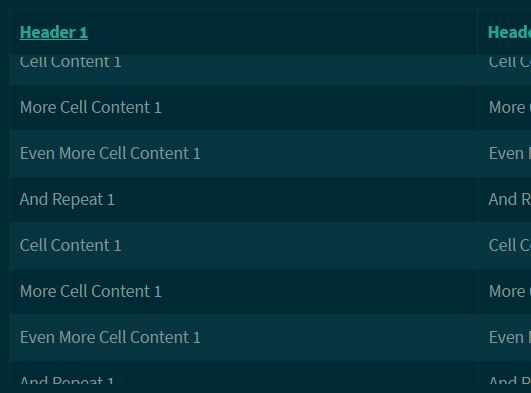 Call the function on the top container to freeze the table header and the first column. 6. 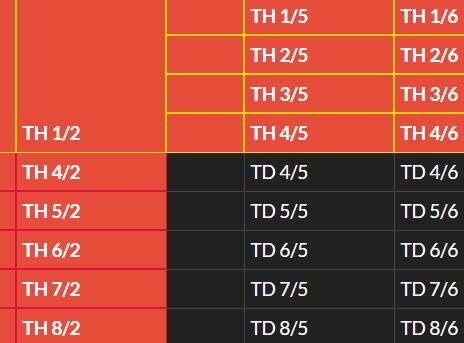 Update the plugin for dynamic HTML table. This awesome jQuery plugin is developed by yidas. For more Advanced Usages, please check the demo page or visit the official website.